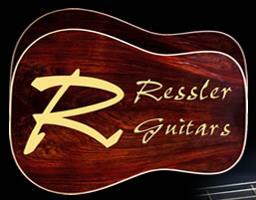 Each 5-1/2" x 5-1/2" contour-cut sticker is made of heavy-duty vinyl and is ideal for your vehicle or instrument case. NIBA WEB STORE IS ALWAYS OPEN FOR BUSINESS! You can purchase NIBA stickers, t-shirts, hats and memberships using your PayPal account via our secure ordering website. All transactions are insured by PayPal. Simply set up an account at PayPal.com and then you can order and pay for NIBA merchandise and/or memberships with either a direct bank debit transaction or a credit card payment. 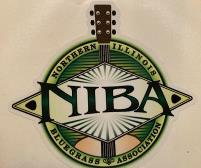 Click here to print a mail order form for NIBA merchandise. Green. Blue or Tan with graphic on the front and large nothing on the back.